Paul Harris from KTRS joins us to discuss The Martian. It’s a freewheeling discussion in which, for reasons unknown, we keep thinking Mark Wahlberg is in the movie. We also touch on the differences between science fiction and real science, Tom gives us a brief treatise (well…brief for Tom) on the animated history of Gilligan’s Island, and Joe somehow sneaks in a John Cena reference. 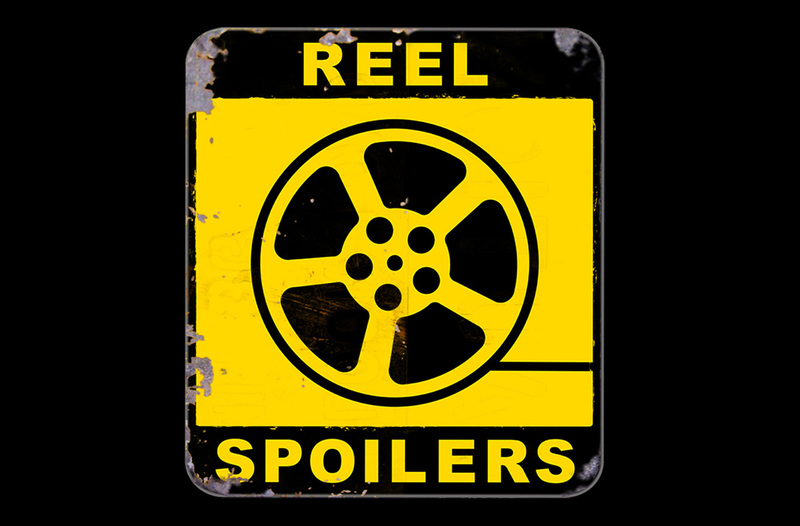 It’s Reel Spoilers 124: The Martian. Download Reel Spoilers Episode 124.